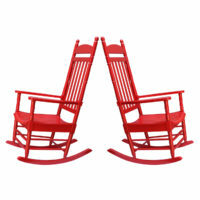 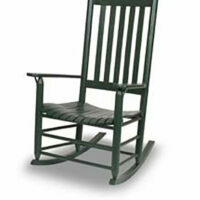 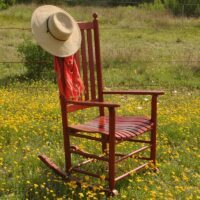 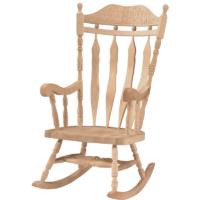 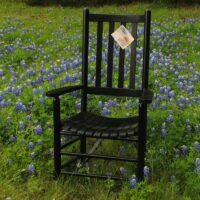 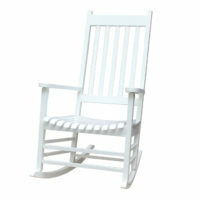 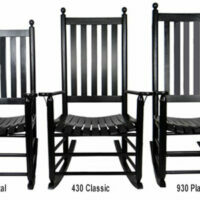 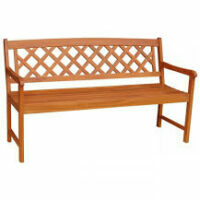 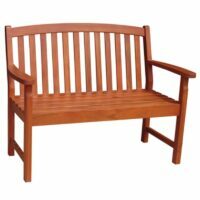 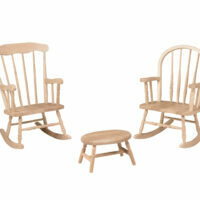 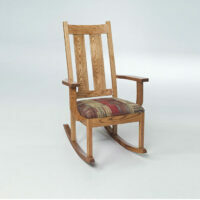 The Whitewood Carved Back Cannonball Rocker is big, ornate, traditionally styled rocking chair. 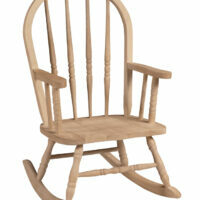 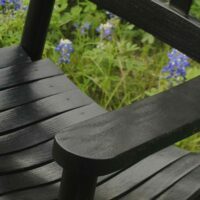 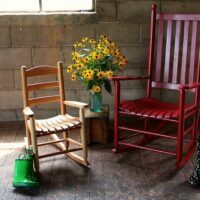 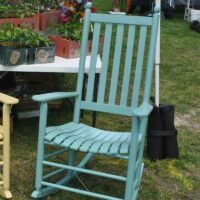 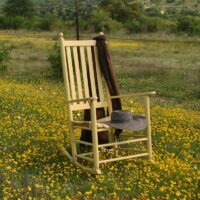 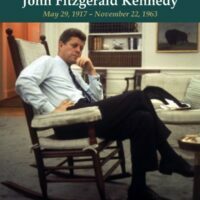 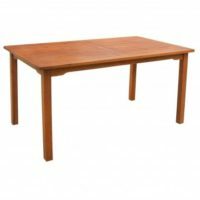 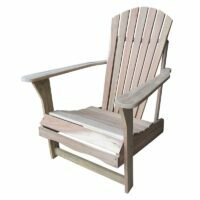 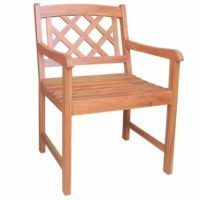 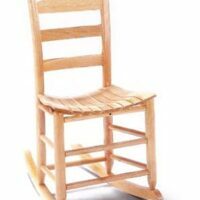 This is a large, sturdy rocking chair and is made of solid wood. 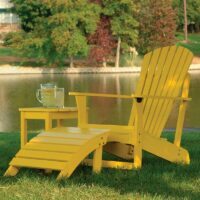 Choose unfinished or choose from 10 paint or stain options. 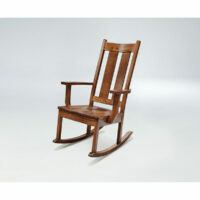 Your kids will be ready to rock! 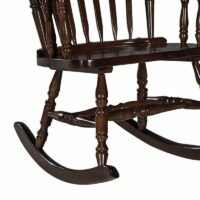 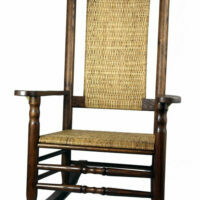 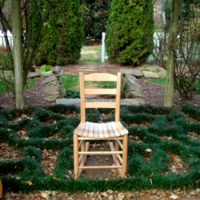 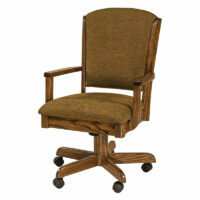 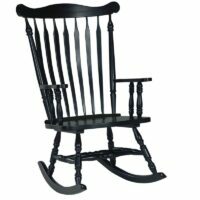 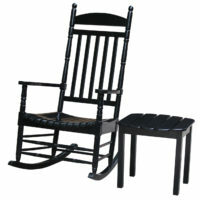 The Williamsburg Colonial Rocking Chair is a traditionally styled indoor rocker.